HOT!! Lowe’s 11% Rebate on Almost Everything! 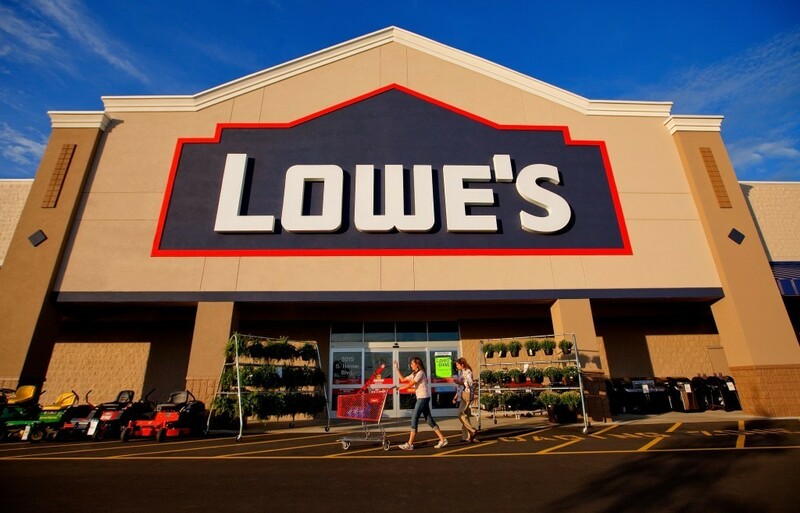 Have a Lowe’s purchase planned soon? Good news! Lowe’s is offering an 11% mail-in-rebate on almost anything right now! Just make your purchase by 2/16/19, and make sure it’s postmarked by 3/18/19. Keep in mind that this rebate is only available at select stores, so be sure to check the store list on the 2nd page of the rebate form. Some exclusions include Weber, Dacor, Icon, Fisher & Pakel, Monogram, Smeg, Liebherr, gift cards and service or installation.